Little Oaks Montessori Academy serves children from 3 months to 6 years old. 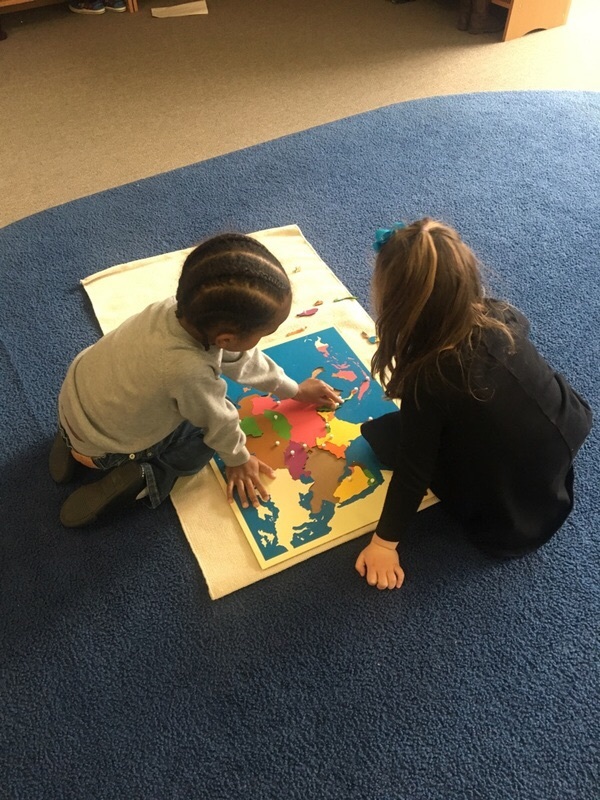 Our programs are designed to enhance a student’s self-confidence and encourage independence through self-directed activity, collaborative play, and hands on learning. Based on the Montessori method of education, we lay emphasis on a child centered educational approach. 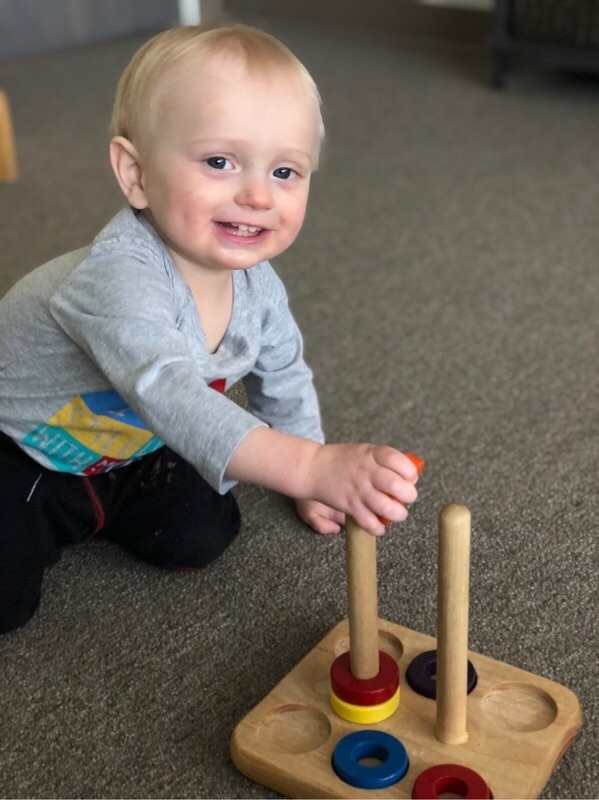 We provide a high-quality Montessori education in a supporting environment where children make creative choices in learning and teachers offer age appropriate activities to guide the process. Serving prospective students in Northern Virginia — including Fairfax, Herndon, Sterling, Chantilly, Reston, and surrounding areas.